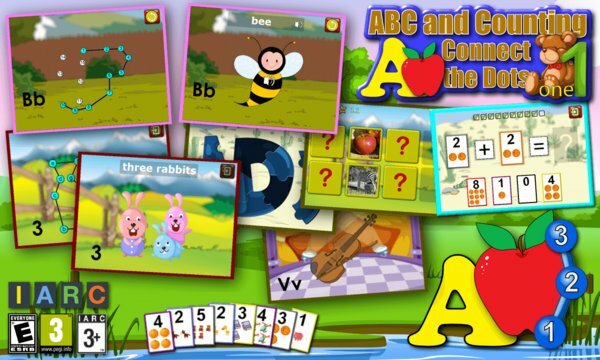 Complete connect the dot puzzles of cute cartoon pictures while learning the English alphabet, counting numbers and simple addition and subtraction maths from 1 to 20. Now with bonus letter shape jigsaw puzzles, find the pairs memory training games and flashcard maths. 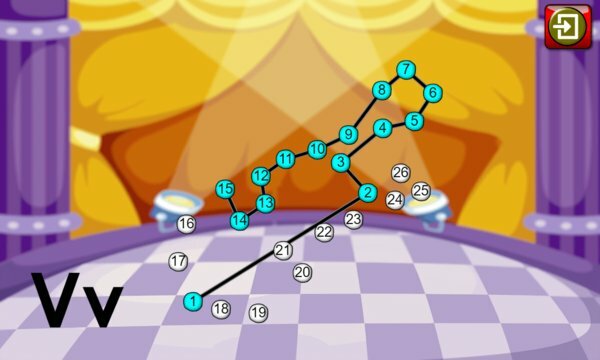 ABC and Counting Dot-to-Dot Puzzles comes with a selection of free puzzles that can be easily upgraded through a single low cost in-app purchase to enable the full set of over 70 puzzles. With the full version you’ll also be entitled to all features added in future releases.